Barisan Nasional’s victory in Rantau is its third consecutive win in by-elections since the May 9 polls last year. 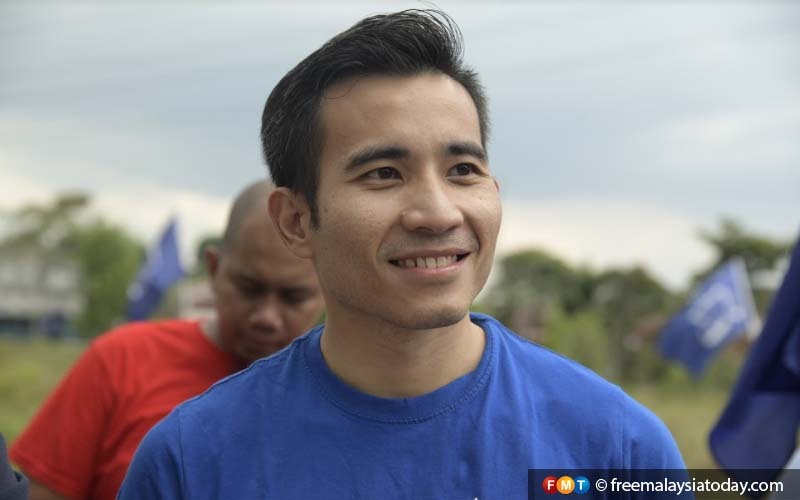 PETALING JAYA: Umno Youth vice-chief Shahril Hamdan has cautioned the leaders and ordinary members of Barisan Nasional (BN) against giving in to the temptation to gloat over Pakatan Harapan’s (PH) defeat in three consecutive by-elections. 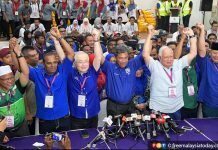 “We must not let this get to our heads,” he said in a comment on the hat-trick of victories BN achieved with last Saturday’s by-election for the state seat of Rantau. Speaking to FMT, he urged BN leaders to demonstrate maturity in their criticism of PH and to resist trying to “score cheap political points”. He claimed there was a general opinion that PH was underperforming and that many people were regretting their decision to vote for the coalition in the last general election. 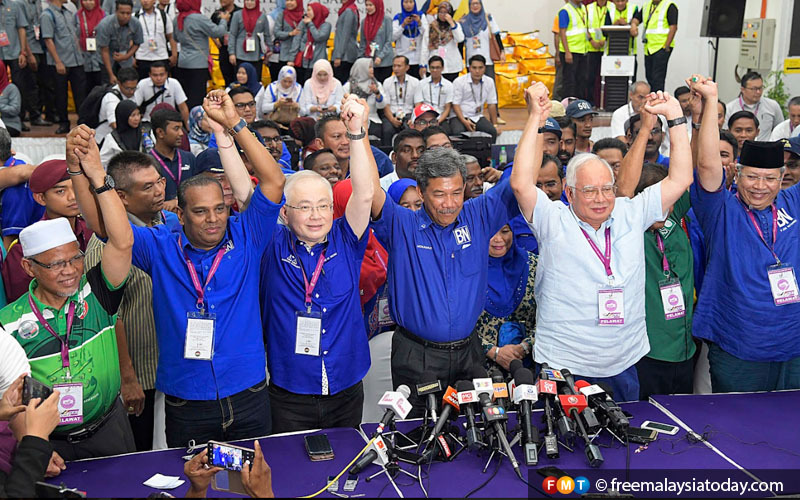 Saturday’s victory for the opposition coalition came six weeks after it wrested the Semenyih state seat from PH and less than three months after it won the parliament seat of Cameron Highlands. Shahril spoke of the three victories as proof that BN’s stock was on the rise. “There are a lot of positives to be taken from our by-election victories,” he said. Umno Youth vice-chief Shahril Hamdan. He said BN leaders must shun racially divisive rhetoric and shift their focus to issues that matter, such as Tabung Haji’s (TH) performance. He was referring to a recent announcement that TH’s dividend rate had dropped from 6.25% in 2017 to 1.25% in 2018. 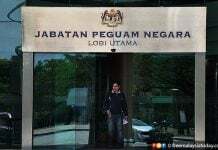 He said BN should question the need for the special-purpose vehicle that had taken over TH’s assets or how it was being managed and what it was doing to make the fund profitable. “That’s constructive questioning and criticism,” he said. “To use the narrative that PH does not care about Muslims just because the dividends are low would be intellectually dishonest. He added, however, that not every questionable thing BN did with TH was illegal. He also spoke of the white paper on Felda, noting that it contains questions about corporate governance when BN was in charge. He said it would be honourable of BN to acknowledge its failings in this regard “instead of saying everything is slander”. To become a credible opposition, he added, BN should monitor PH’s handling of the Felda matter and offer constructive criticism when warranted. He blamed BN’s “arrogance and hubris” for its defeat in GE14 and said it must guard against displaying similar characteristics now that it has scored the three by-election victories. “The true test of moral leadership and character after our defeat is whether we are willing to acknowledge and confront uncomfortable truths when the momentum is back with us,” he said. 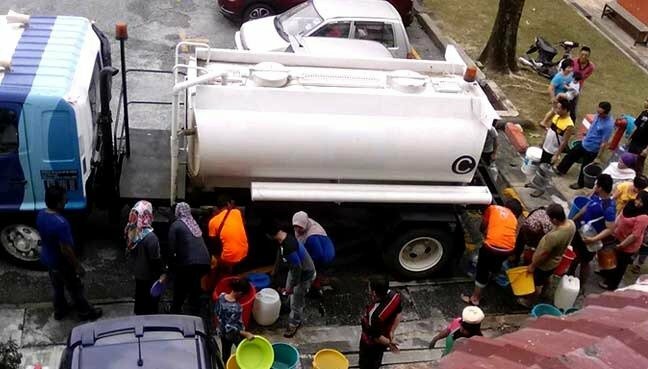 Next articleTahukah anda pucuk ubi mampu menurunkan berat badan?